Breathing Buildings supply the full range of components, equipment and controls to offer a turnkey natural/hybrid ventilation solution. temperature of air being delivered to the space during occupancy. 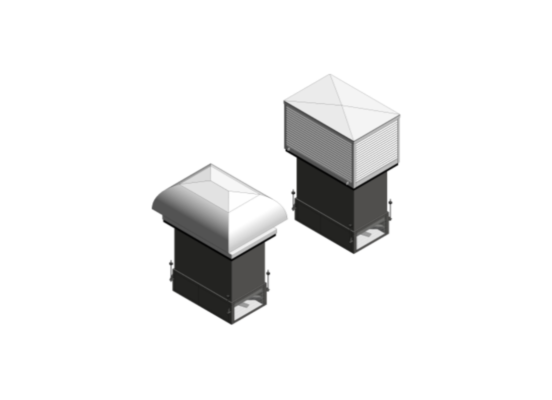 The R-Series e-stack ventilation units are designed for rooms which have access to the exterior via the roof and usually with occupancy levels in the range 10 to 40 people. 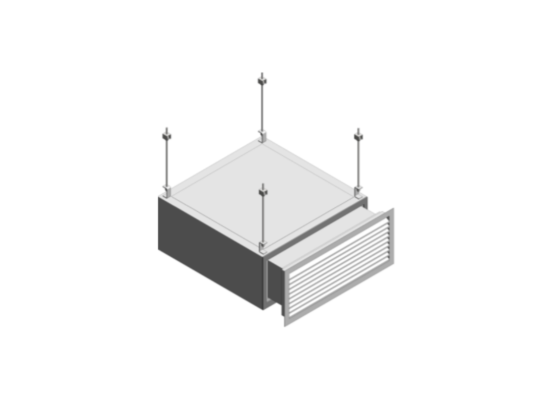 The S-Series e-stack ventilation units are designed for rooms which have access to the exterior via the roof and usually with occupancy levels of 30 or more people. 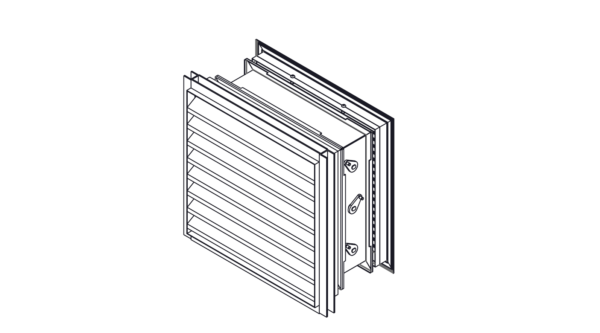 The F-Series e-stack ventilation units are designed for rooms which have access to the exterior and with a floor to ceiling height of at least 3.5m in part of the room. Atria are often designed into buildings to provide a light and airy environment which is adaptable for the needs of the occupants. 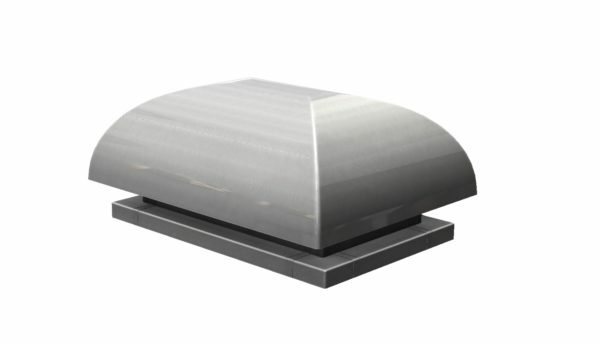 Breathing Buildings offer a full range of passive ventilation products, either as standalone products or incorporated into a Breathing Buildings system. 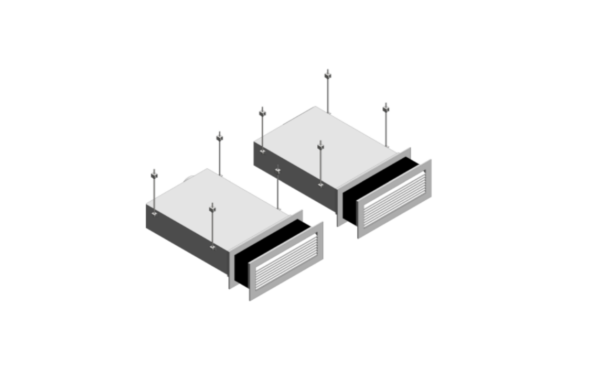 Many natural ventilation systems incorporate façade dampers to provide air pathways where it isn’t desirable or possible to have windows. 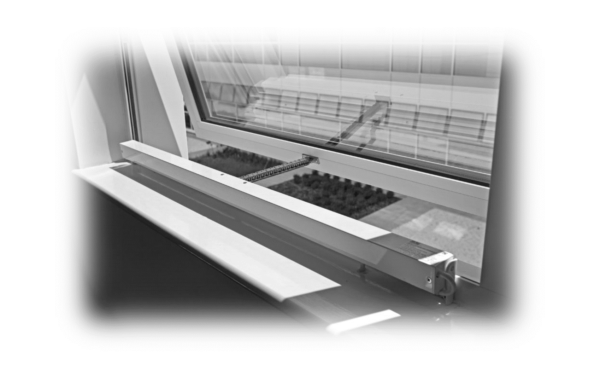 Breathing Buildings' preference for window actuation is to provide control signal to third-party window actuators, ideally these should be pre-installed by the window manufacturer. Terminals, turrets, roof louvres, windcatchers, mushrooms, penthouses and cowls. 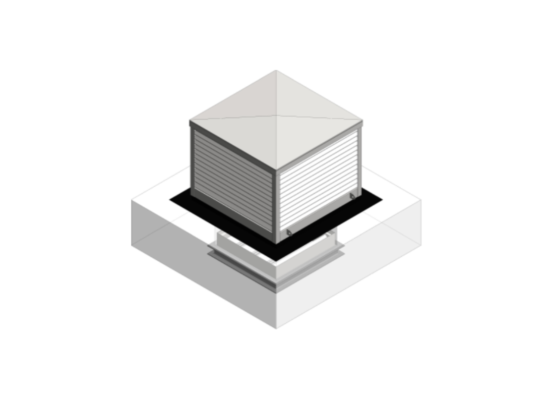 They go by many names, and are a crucial part of many natural ventilation schemes. 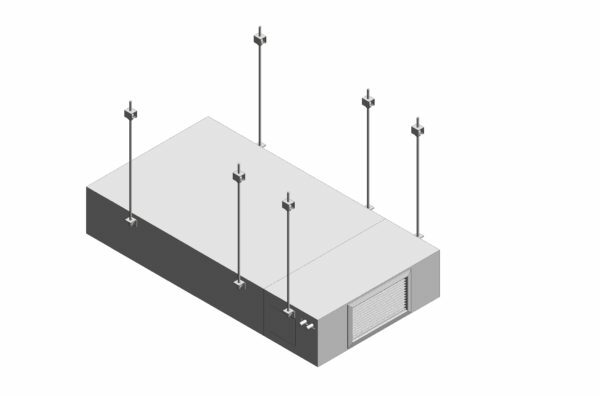 Noise attenuation either between internal spaces, or to prevent external noise ingress is a common feature in modern buildings. 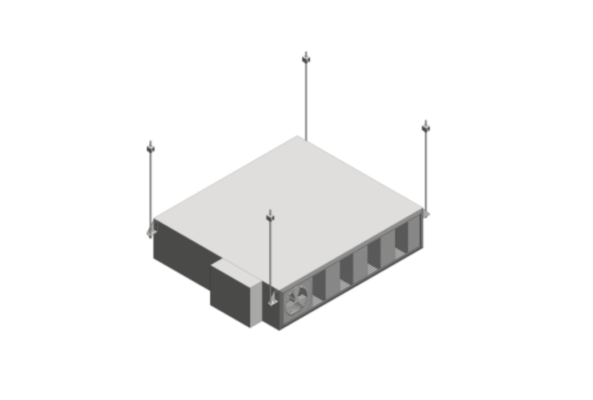 BB can acoustic attenuation solutions for all different site types and needs. 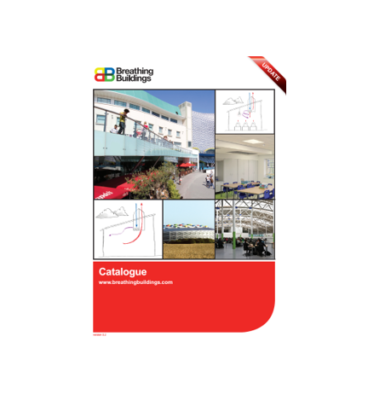 Breathing Buildings is able to provide all the ancillary components necessary to make a complete turn-key natural ventilation scheme. Speak to us for details of what your project needs. 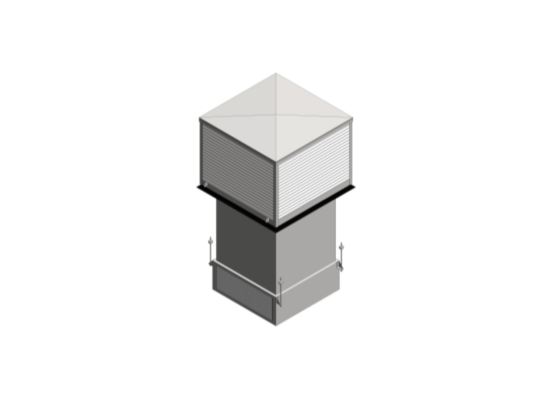 BIM objects for the entire e-stack, passive stack and NVHR range. 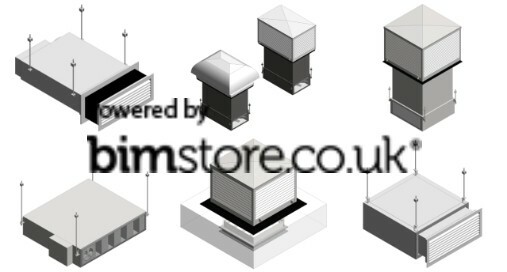 If you have any queries about how to use our BIM library, please contact us to discuss. 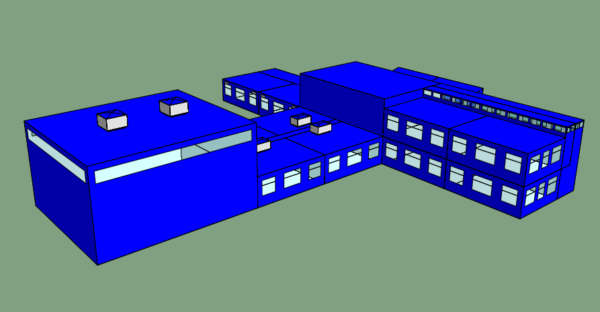 Detailed design guides for modelling e-stack or NVHR ventilation systems using IES-VE or EDSL TAS software. Includes .gem files and populated .cab file for IES-VE users.